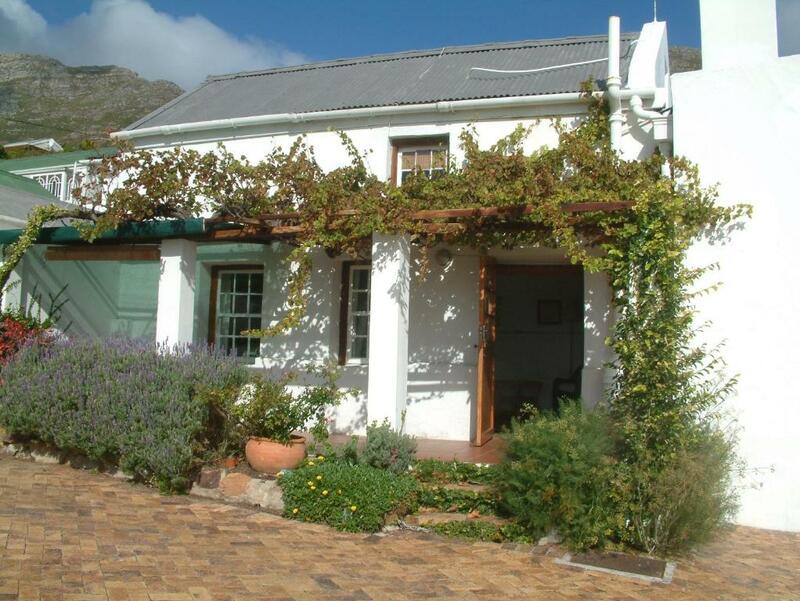 We booked over the weekend of the Argus Cycle Tour. The beaches were empty and we had the penguins to ourselves. 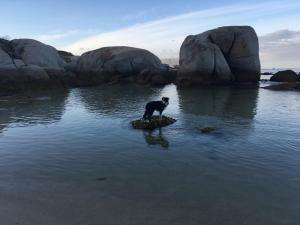 You are quite literally on Boulders Beach. A beautiful location. 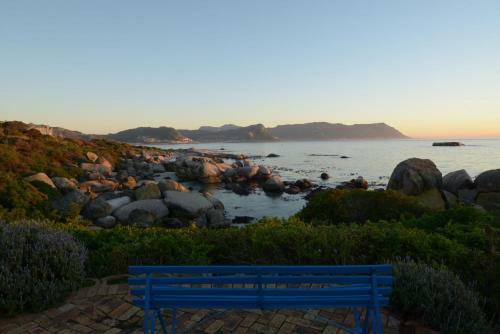 Can't get any nearer to Boulders Beach. There is even a separate gate directly to the walk above the penguins habitat. A pleasure to sit in the large garden enjoying a good Braai and the awesome view while listening to the pinguins noises. The proximity to the beach and beautiful views are special features of the property. Loved the view , the quiet nights , the safety , the host . 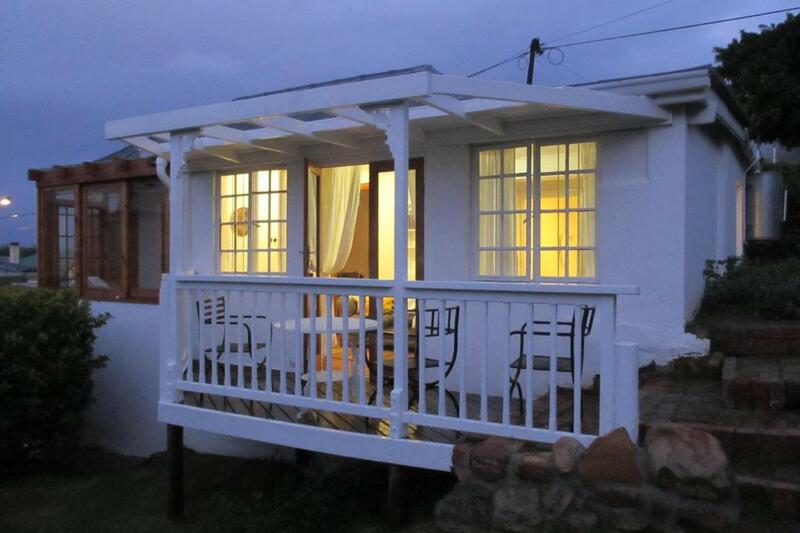 We enjoyed the large outdoor area and the short walk to the penguins and beaches. We were fine staying without a car, there's a small grocery store 800 metres away and two restaurants within a short walking distance. We loved the ice cream at the place with the whale jawbones at the entrance, on the walk to the Seaforth beach. This is the oldest property on Boulder beach with a lot of character. The owner is restoring the property. We had a view on the beach. We had an apartment with a terrasse outside with a bbq area. No noise at all just the wave of the ocean. We had good advise to visit the area and the country to continue on our road trip. Close to access the pinguins. Well equiped kitchen. Big shower. Excellent for where we wanted to be, beautiful location close to wonderful countryside! 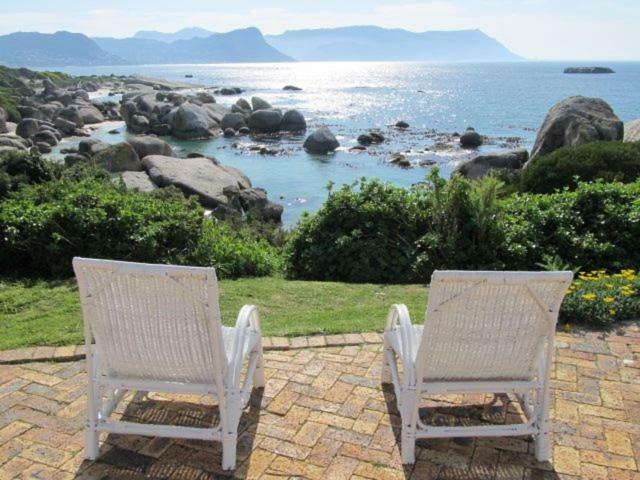 Lock in a great price for Bosky Dell on Boulders Beach – rated 9.1 by recent guests! 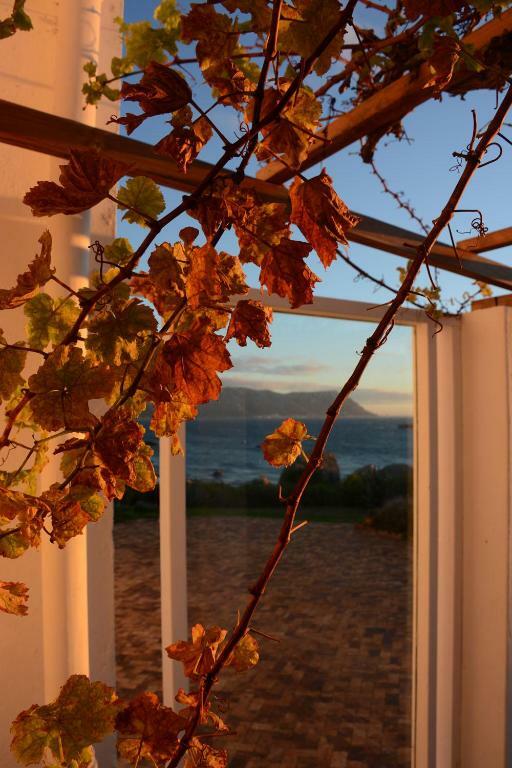 Located in Murdoch Valley, Bosky Dell on Boulders Beach has accommodations with a seating area, a flat-screen TV and a kitchen. Free WiFi is featured. An oven and microwave are also provided, as well as an electric tea pot. Cape Town is 26 miles from Bosky Dell on Boulders Beach, while Hout Bay is 17 miles from the property. The nearest airport is Cape Town International Airport, 28 miles from the accommodation. When would you like to stay at Bosky Dell on Boulders Beach? This holiday home features a balcony, seating area and barbecue. This holiday home has a electric kettle, toaster and kitchen. This holiday home features a balcony, dining area and seating area. This holiday home has a kitchenware, seating area and private entrance. House Rules Bosky Dell on Boulders Beach takes special requests – add in the next step! A ZAR1000 damage deposit is required on arrival (around USD69.29). This deposit will be fully refunded at check-out, as long as there isn't any damage to the property. Bosky Dell on Boulders Beach accepts these cards and reserves the right to temporarily hold an amount prior to arrival. A damage deposit of ZAR 1000 is required on arrival. That's about 69.29USD. This will be collected as a cash payment. You should be reimbursed on check-out. Your deposit will be refunded in full, in cash, subject to an inspection of the property. 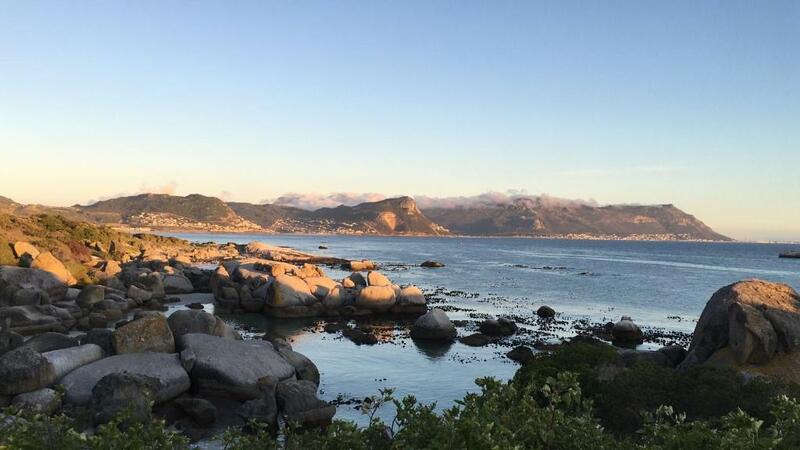 Please inform Bosky Dell on Boulders Beach of your expected arrival time in advance. You can use the Special Requests box when booking, or contact the property directly using the contact details in your confirmation. The space is too small for a family of four and is more suited to a couple. I had expected to have that lovely glass porch with windows on three sides to ourselves, but it was not a feature of our apartment. Our windows were small but still, with rooms facing east, blackout curtains would have been helpful. If you are Looking for a Special Location with a unique character you are totally right. Nothing to complain at all. The cottage could do with a little updating. The kitchen could have been better laid out. Nothing. We loved everything about it. The long power outage of South Africa. But this is out of control of the property. The position is perfect, about as near to the beach you can get, and the view is truly world class. The cottage is cozy and comfortable. Launa, the host, is friendly, helpful and knowledgeable of the area. This is probably the best place to stay in the whole of Boulders!